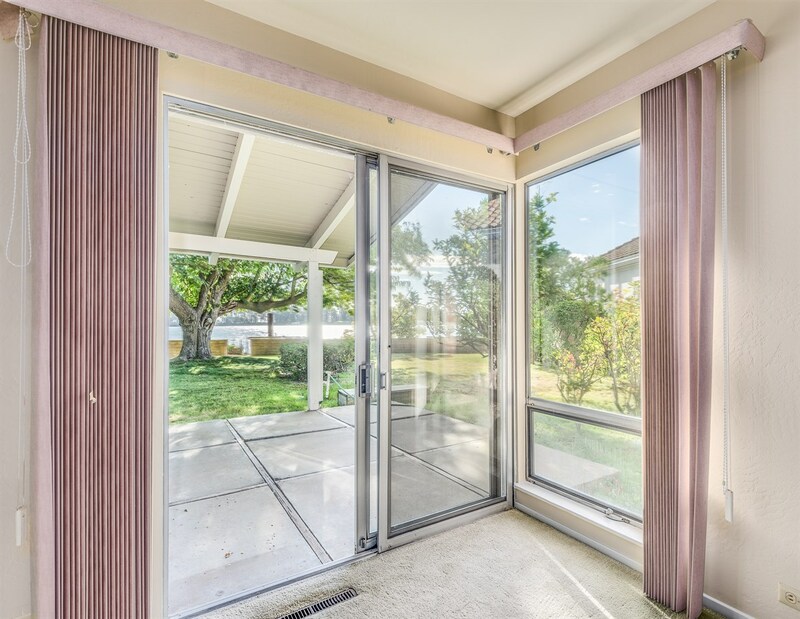 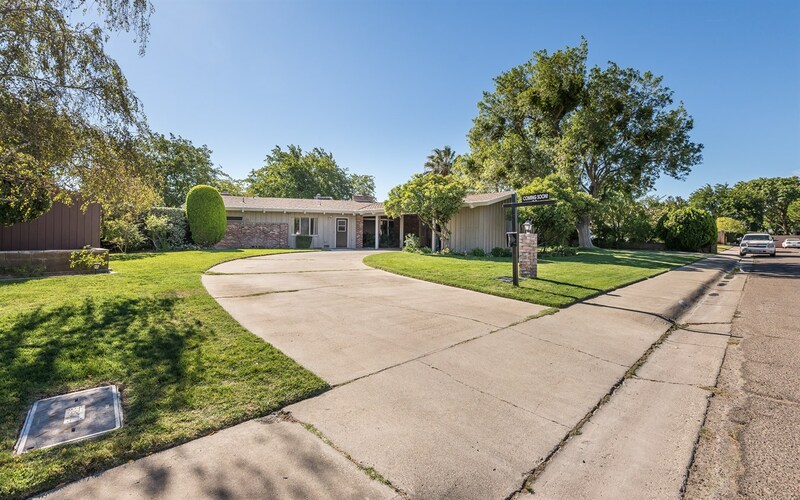 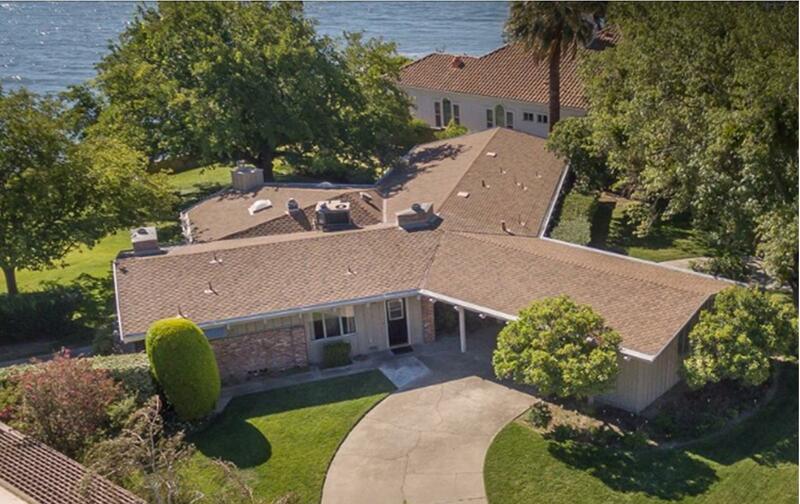 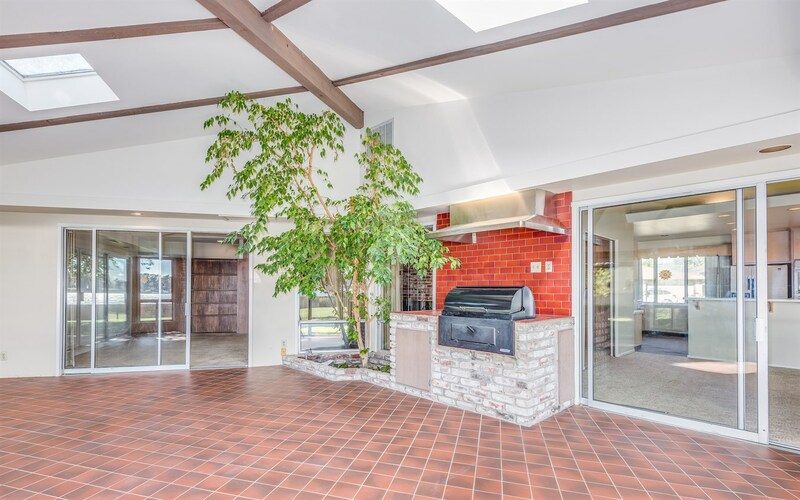 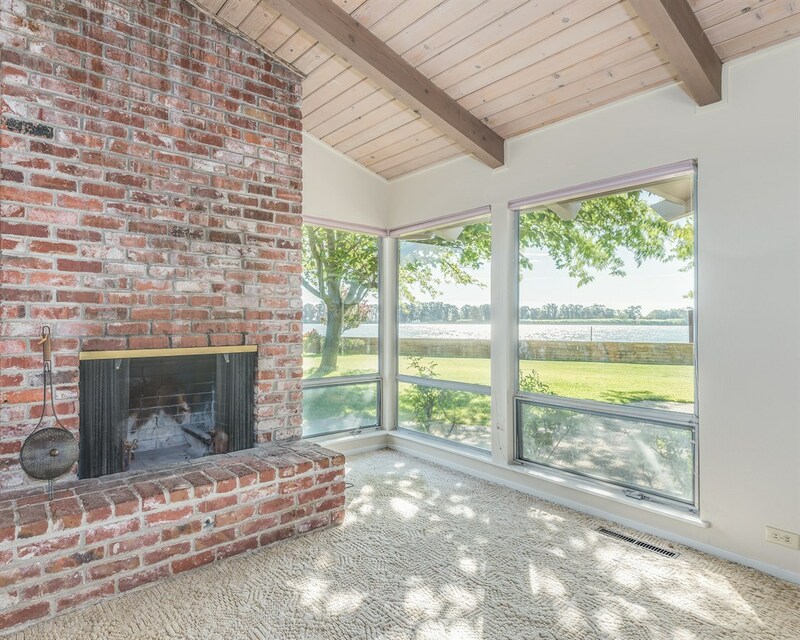 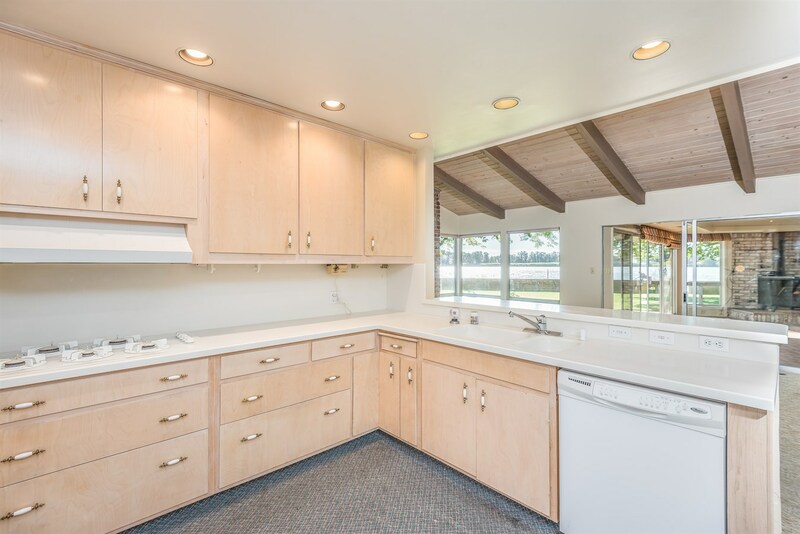 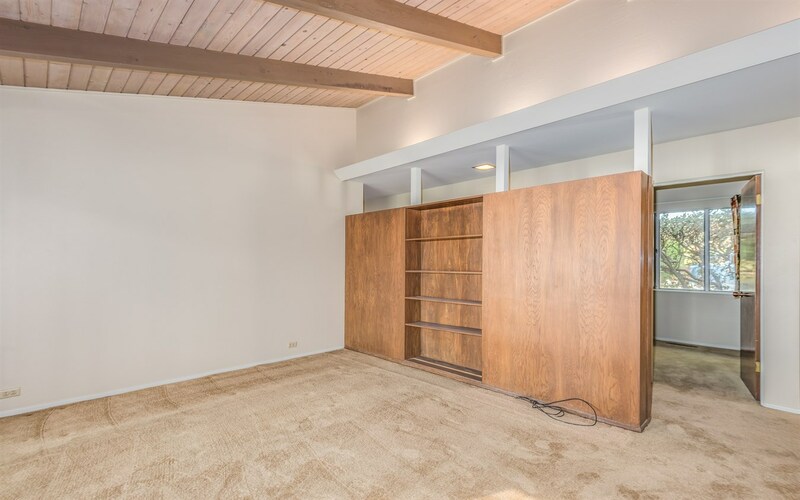 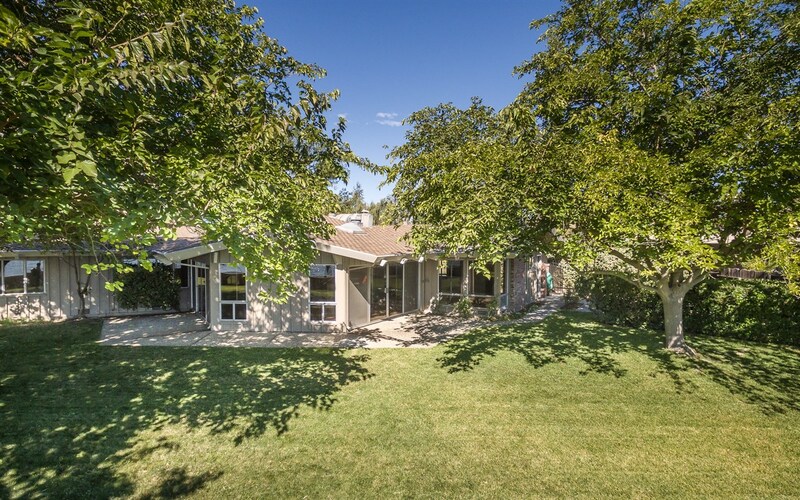 Beautiful waterfront home on the Sacramento River with gorgeous mid-century modern detailing. 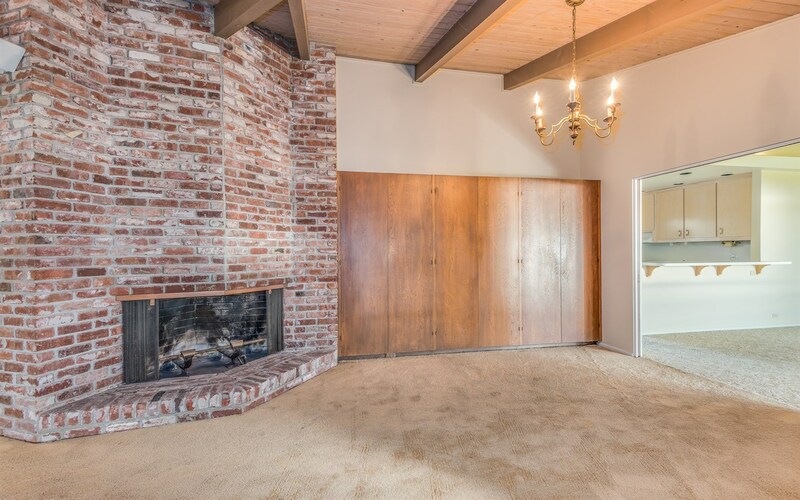 2615 sqft, vaulted beam accented ceilings, custom built-ins, amazing atrium with built-in bbq, 2 brick wall fireplaces, spacious kitchen, an abundance of natural light, a wonderful floorplan and a circular driveway with a porte cochere. 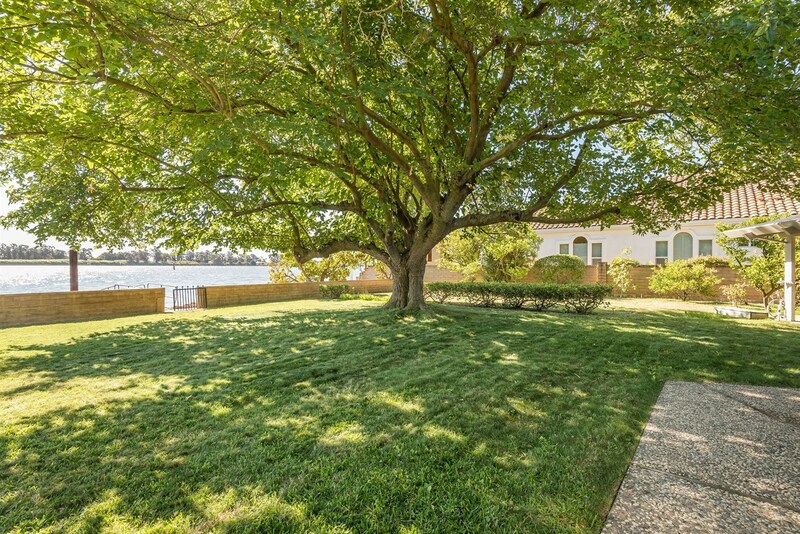 The lush backyard provides patio space, large lawn, shade trees and gated fence to your private dock and waterfront trail. 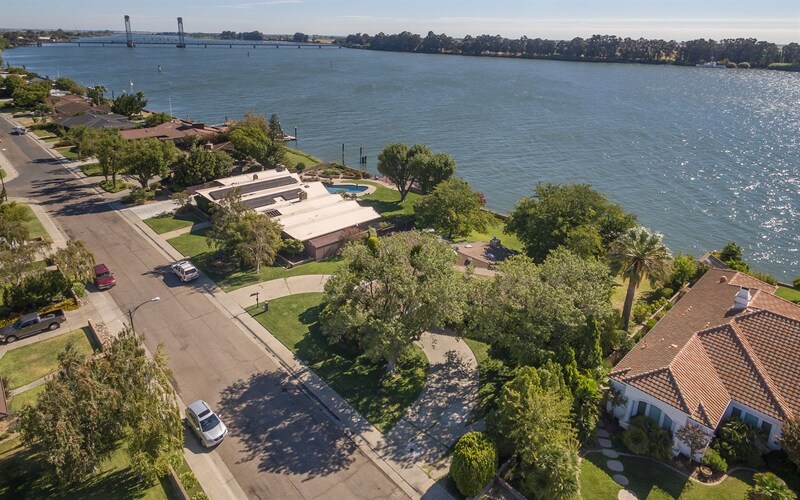 Near the Delta Marina Yacht Harbor.